Asus, the brand known for launching the world’s first 4GB smartphone and the world’s first 8GB smartphone has recently announced the next-iteration of Zenfone series i.e., Zenfone 5/5Z at MWC 2018. Zenfone 5 is one of the first Android notch smartphone announced this year. It’s not only the notch android smartphone but also comes with AI capabilities. A few days back, I got a chance to explore the pre-production sample unit for a while, and here’s my first impressions and hands-on experience of it. When compared to Zenfone 4 and the previous smartphones in Zenfone series, there are a lot of changes I noticed on Zenfone 5. The first thing I noticed is the notch at the top. We are in 2018, and the notch phones are too mainstream now, and the Zenfone 5 is not an exception here. 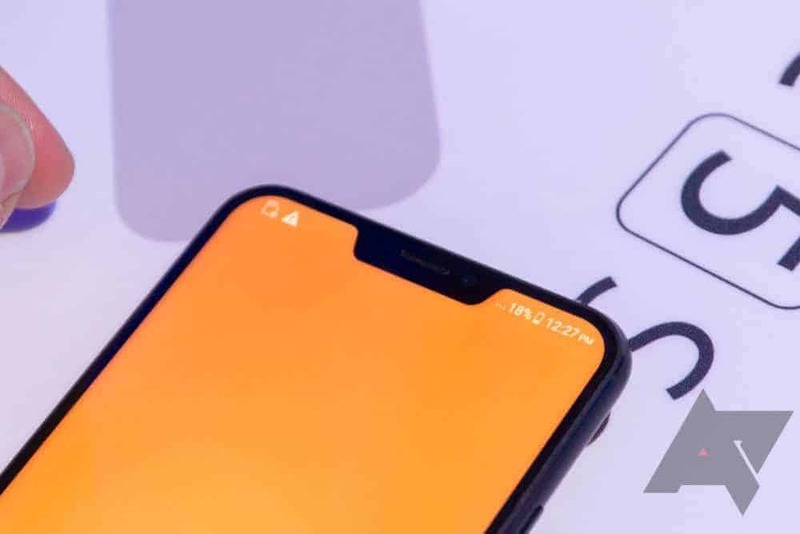 In fact, it is also the first android notch phone announced by a leading smartphone manufacturer. Just like the recently launched Vivo V9, the notch at the top is relatively smaller than the iPhone X. Unlike several fullview display smartphones launched last year, Zenfone 5 comes with a 19:9 display thereby giving a real 18:9 fullview experience. The screen-to-body ratio is 90% which is as same as what other brands are offering in their smartphones now. Coming to the rear side, there’s a fingerprint sensor in the middle and the dual camera module is at the extreme left. [Psst…very much similar to iPhone X]. To make it briefer, let me just giveaway the full specifications, so you’ll have a better understanding. AI Capabilities – Most of the brands concentrate on incorporating the AI on their cameras, but Asus went a little further and offered some special features. There are many optimizations can be done using the AI on the phone. There’s an AI-charging, AI performance mode, and many more, but the main feature is obviously the AI-powered camera. Just like the Honor view 10, the AI-camera can recognize different scenes and optimizes the ISO, white balance, etc. automatically. The results are brilliant! I badly want to show you the camera samples I took, but I will wait for the full review. Till then, you can see the camera samples on Instagram by Marcel. Face Unlock – I can’t make a comment on this just now as I’ve not tried personally. I had an experience with one of the leading competitors to Zenfone 5, which didn’t work as promised. So, I’ll test it soon, and update here. I can guarantee that, the Zenfone 5 face unlock works as similar to the OnePlus 5T, but again, they don’t have many sensors that 3d maps your face and updates it like the iPhone X. So, a proper testing is needed. Notch – I don’t want to call it as a special feature, but I feel it’s much needed. Most of the brands haven’t reached a position where they could offer a true bezel-less experience like the Vivo concept phone. So, customers would really love to purchase a phone that merely resembles iPhone ‘X‘. 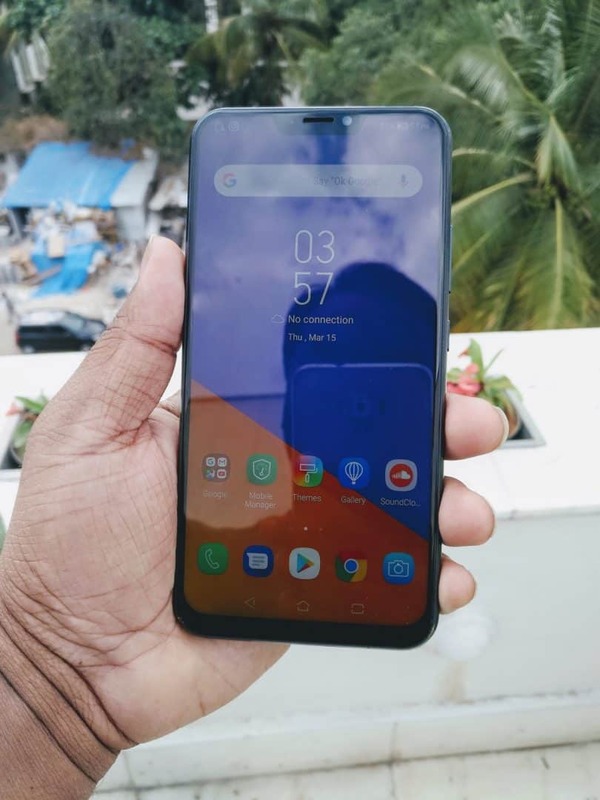 Unlike other notch phones recently released, the Zenfone 5 comes with notch-gestures. So, that’s the main advantage here. Well, that’s my hands-on & first impressions on the Zenfone 5. I know, this looks like an incomplete article, but I’ll try to update it as soon as I get to test few other features for a few more hours/days. Next articleBakeey Q8S Smart Wristband Review – Add Color to Your Fitness Routine!